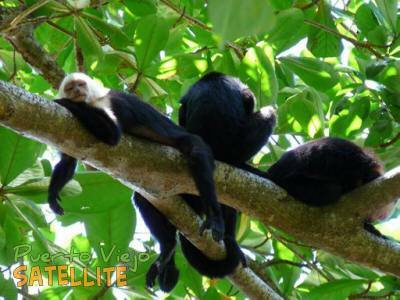 42 Ha (104 acre) tropical rainforest reserve within the Gandoca Manzanillo National Wildlife Refuge. The purpose of the reserve is conservation to prevent these forests from disappearing with all the biological wealth they contain. The reserve is financed solely from the owner's resources and the revenue generated by visitors and researchers who visit. Offers overnight accommodation as well as tours.